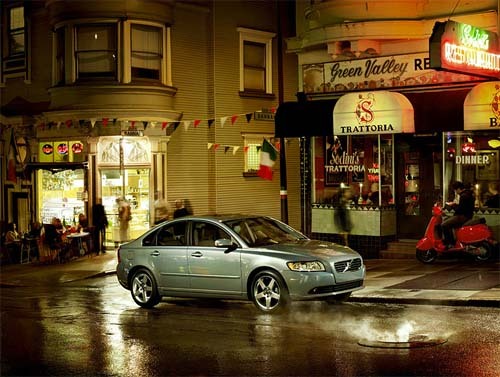 Green Street is a street in Little Italy in the North Beach area in San Francisco, USA. Italian immigrants took San Francisco by storm in the early 20th century, establishing the most picturesque Little Italy in the United States: North Beach. Although North Beach still absolutely teems with Italian eateries-some of them world famous for their authenticity or creativity-it is also studded with low quality tourist traps, designed to lure those out of the loop in for overpriced mediocrity. In fact, many of San Francisco’s best Italian restaurants are actually hidden away in more residential neighborhoods, where hyper-critical locals keep quality standards at their highest. Often sporting a line out the door, Sodini’s is an old school San Francisco Italian restaurant that has been a favorite among locals and tourists alike for decades. The window reads “No Reservations, No Decaf, No Desserts, No Exceptions” and it is this kind of no-nonsense attitude, which focuses on the food instead of the pleasantries, that has kept Sodini’s from being corrupted by fame like many of its North Beach neighbors. Sodini´s is pictured above and located at 510 Green Street. 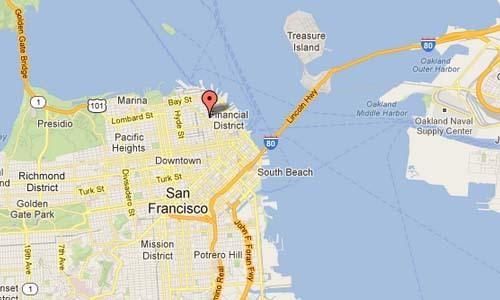 North Beach is a neighborhood in the northeast of San Francisco adjacent to Chinatown, Fisherman’s Wharf and Russian Hill. The neighborhood is San Francisco’s Little Italy, and has historically been home to a large Italian American population. It is still home to many Italian restaurants today, though many other ethnic groups currently live in the neighborhood. It was also the historic center of the beatnik subculture. 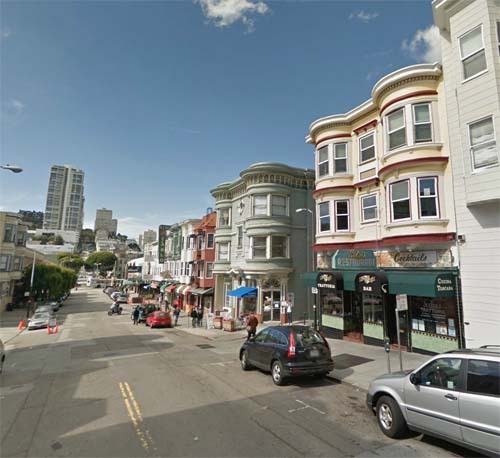 Today, North Beach is one of San Francisco’s main red light and nightlife districts as well as a residential neighborhood populated by a mix of young urban professionals, families and Chinese immigrants connected to the adjacent Chinatown. The American Planning Association (APA) has named North Beach as one of ten ‘Great Neighborhoods in America’.